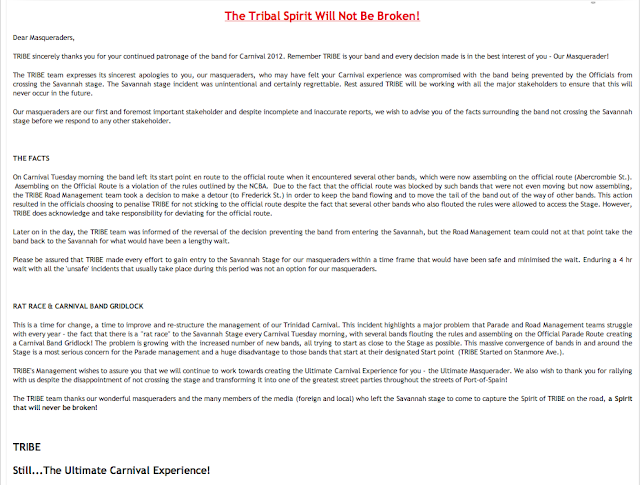 So as you may not have known, TRIBE did not cross the Savannah stage on Carnival Tuesday. 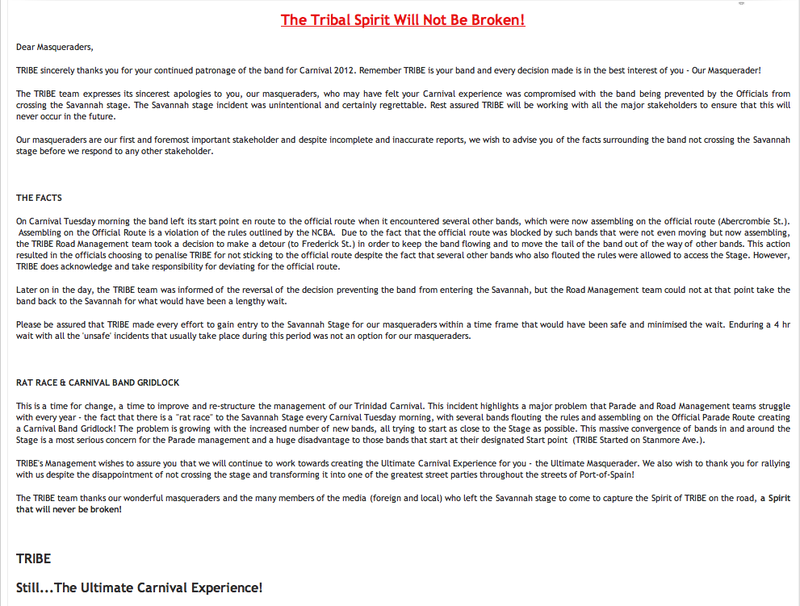 Tonight for TRIBE's Las Lap ... "ADVANTAGE!" 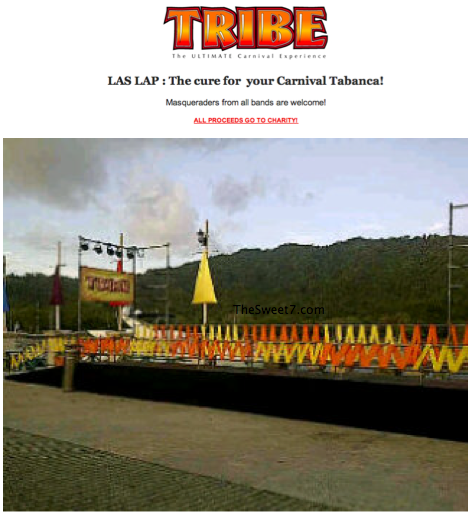 TRIBE built a stage for tonight's fete!